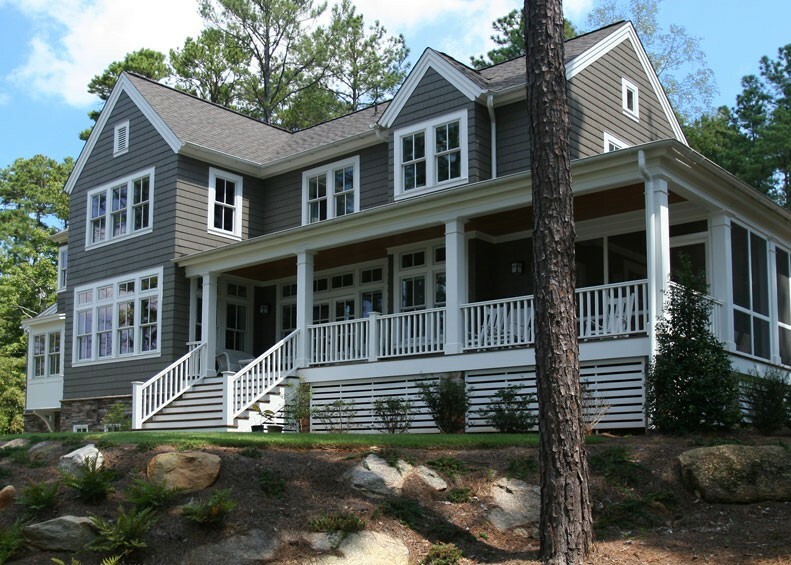 Influenced by shingle style homes originally found in the Northeast, this four bedroom lake house provides beautiful views of Lake Oconee from all living spaces and bedrooms. 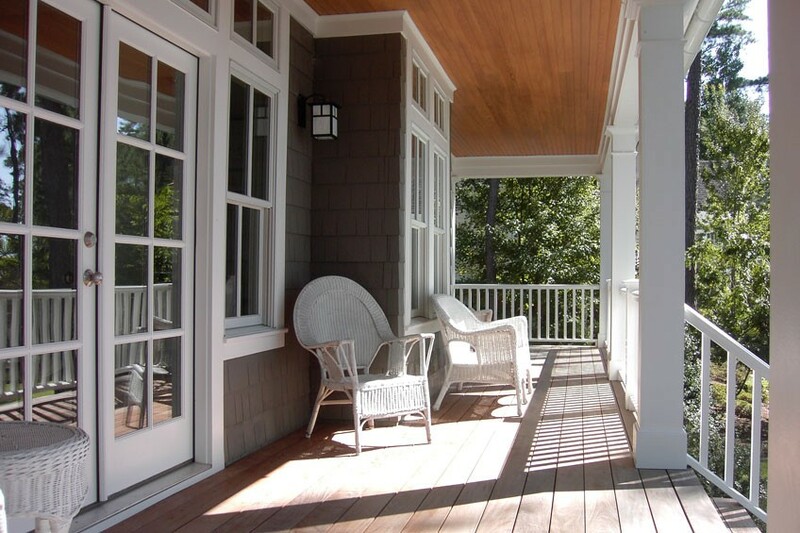 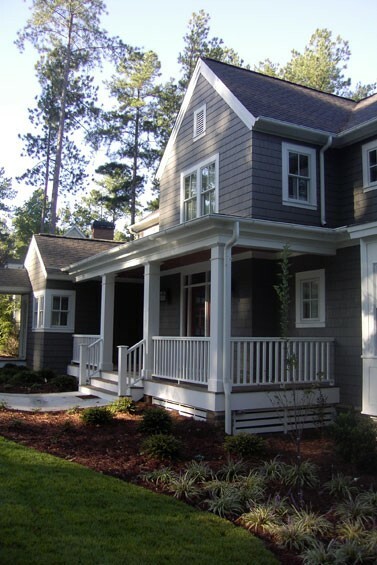 From trim details to door hardware, shingle style details can be found throughout the home. 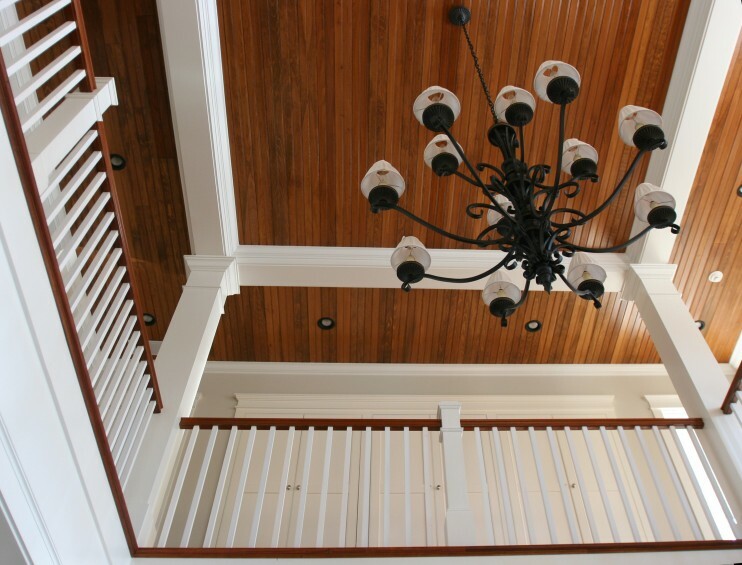 All homeowner amenities are on the main level. 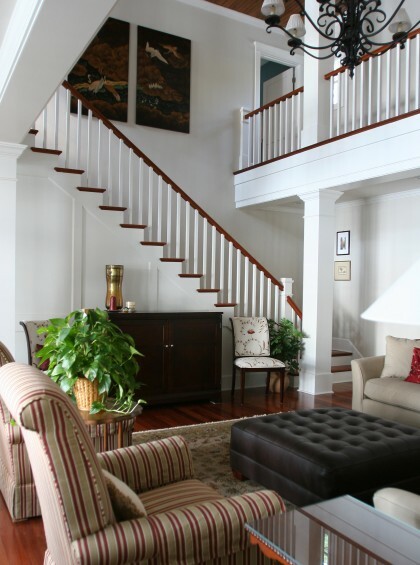 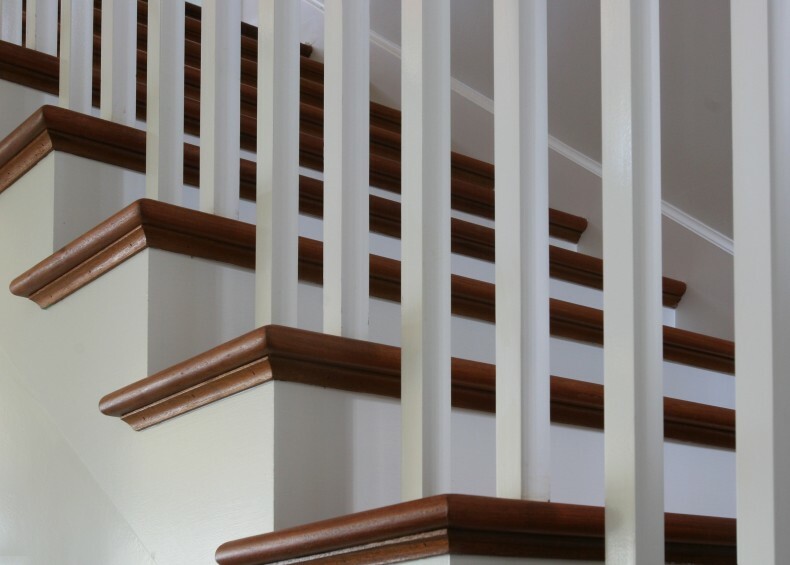 Guest rooms are located on the upper level and are accessed through the two story gallery. 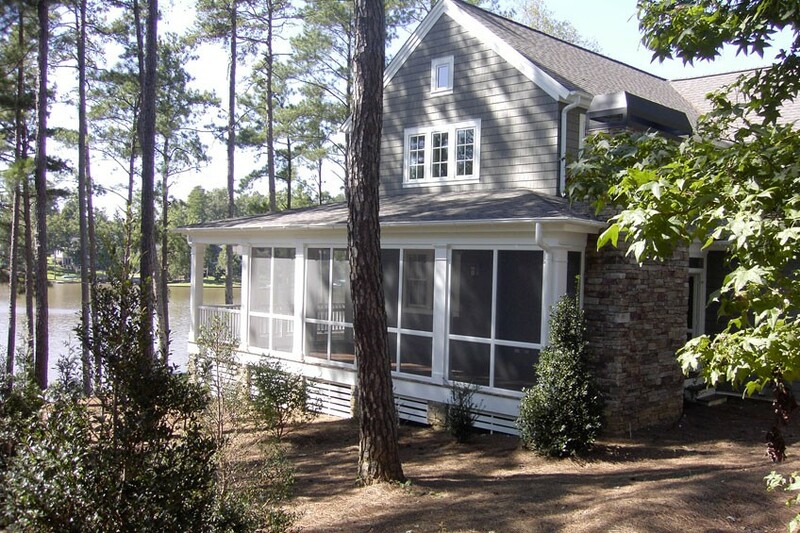 The lower level provides a playroom for children to come and go between the boat house and rear yard.